A gentle massage, scrub and hydrating mask for your hands. 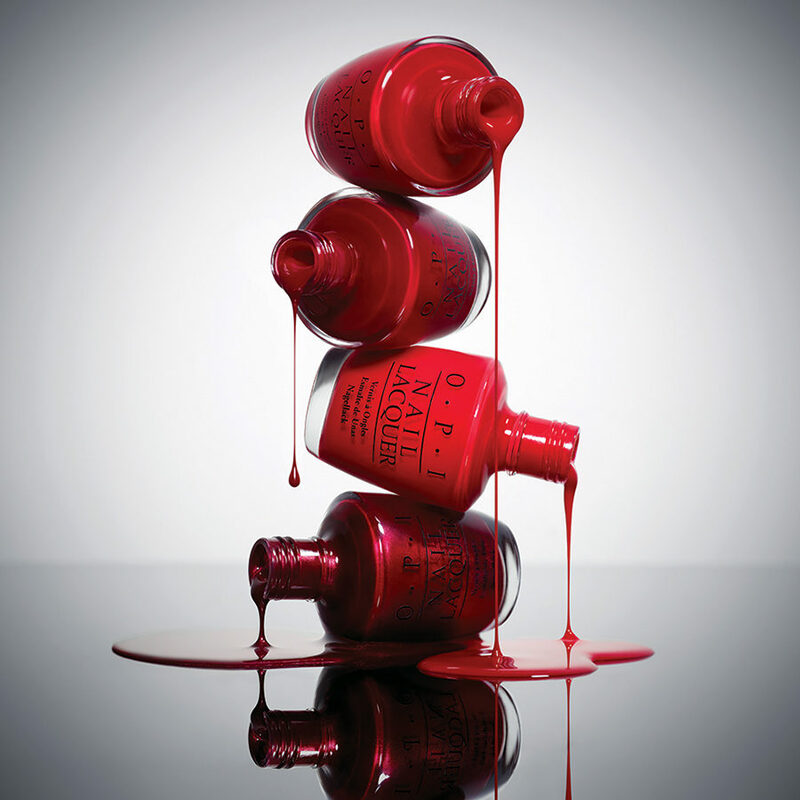 With delicate cuticle care, nail shape and colour from OPI’s vibrant range. Replenish moisture with avocado oil. 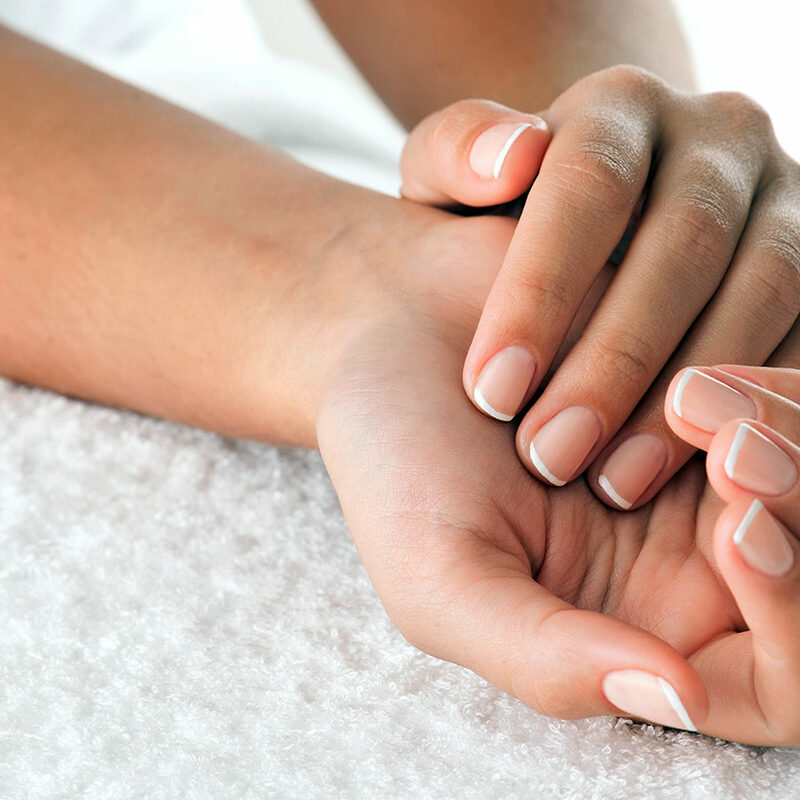 Includes a hand massage, cuticle care, nail shape and colour. A premium express nail treatment, available for men and women. Treat your feet to a hydrating mask, massage, scrub and dead skin removal. Plus, cuticle care and OPI nail polish to leave you feeling head over heels. The full nail makeover. Cuticle care, smooth, shape and shade using OPI’s long lasting polish set under UV lamps. Achieve a gorgeous and long lasting natural looking sun kissed spray tan. Please exfoliate, shave or wax 24 hours before the spray, do not apply creams to the skin and wear loose dark clothing on the day. 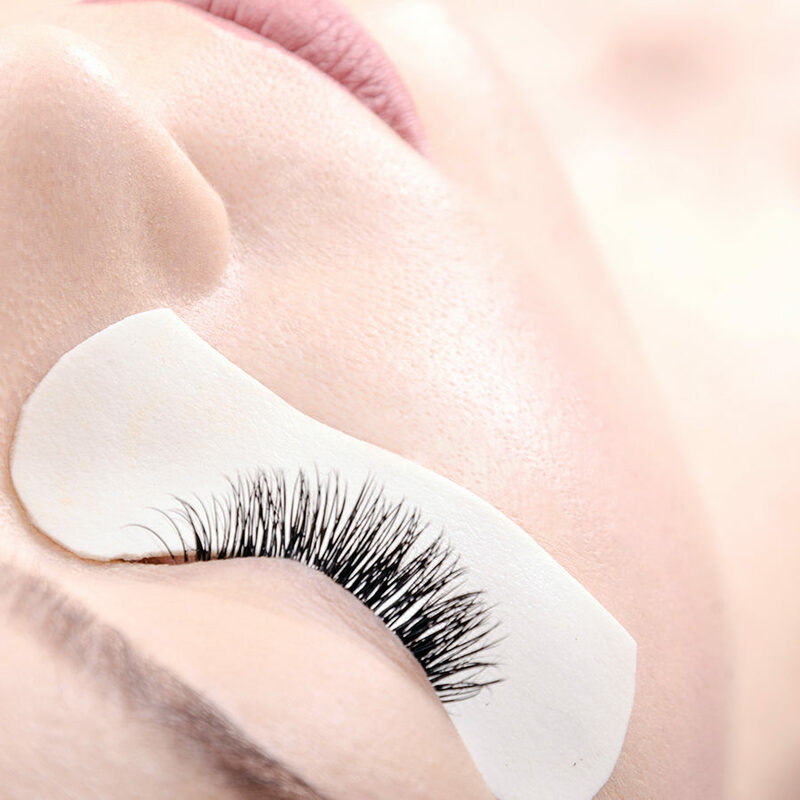 We require you to have a skin sensitivity test 24 hours prior to any tinting. Please avoid moisturising or exposure to sun, steam and hot baths 24 hours prior to waxing.